To offer a complete range of services customized to individual client requirements for logistics and supply chain management. 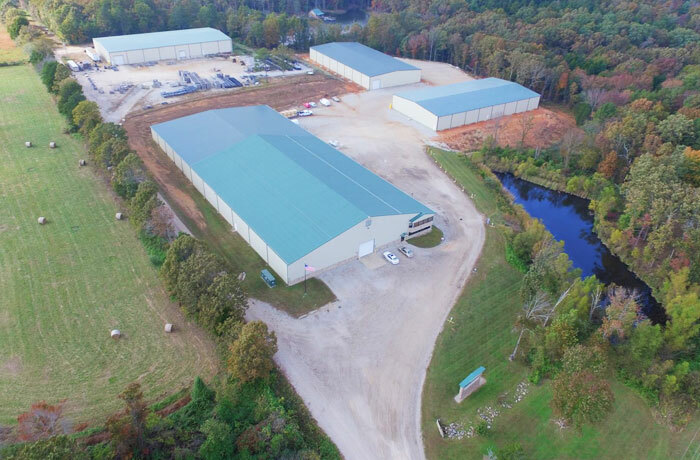 Split Oak Logistics grew from our strong transportation branch because we found that many customers needed space and inventory management to help them grow. We have the capacity to accommodate your short or long term requirements. Split Oak Logistics Center in Willow Springs is on a main traffic lane through Missouri. Facility has high visibility from the highway and easy truck access. Willow Springs, Missouri is known as "The Gateway to the Ozarks" and is located at the junction of Hwy 60 and 63. Split Oak Logistics Center has expanded the Ft. Worth, TX area to 30,000 square feet of available space with loading docks. Our Inventory Management System assures product movement and order processing in accordance with the needs of our clients. We have a strong brokerage network and can meet all your transportation needs. Plants Express LLC is an intermediary between our direct customers and a carrier to assist in movement of the freight. The company allows us to move freight in different parts of the country due to access to more carriers than we have in our Plant Peddlers Inc. fleet.